We are an organization that is, and has been, run by volunteers for decades. 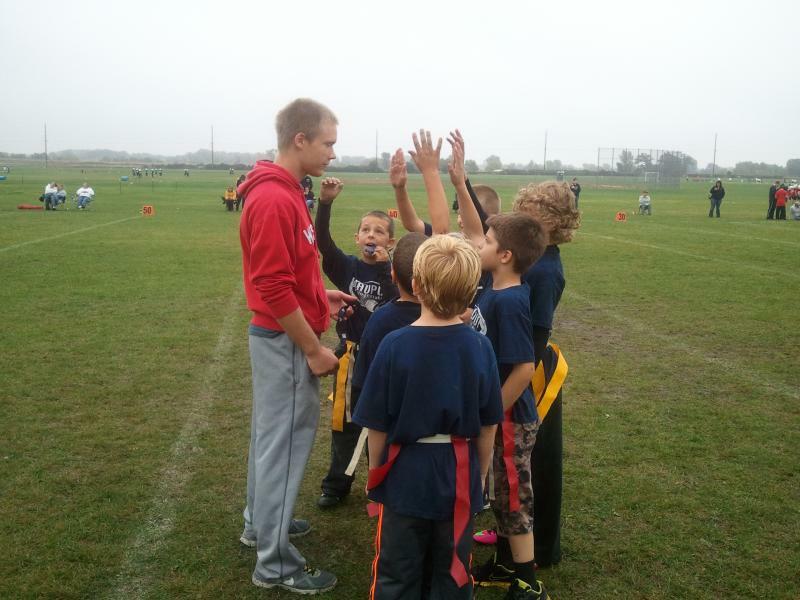 Our program is designed to teach the young athletes the safe and fundamental way to play football. Youth Football brings the athletes together and gives them a new respect towards everyday activities, as we teach and strive for accountability and teamwork. 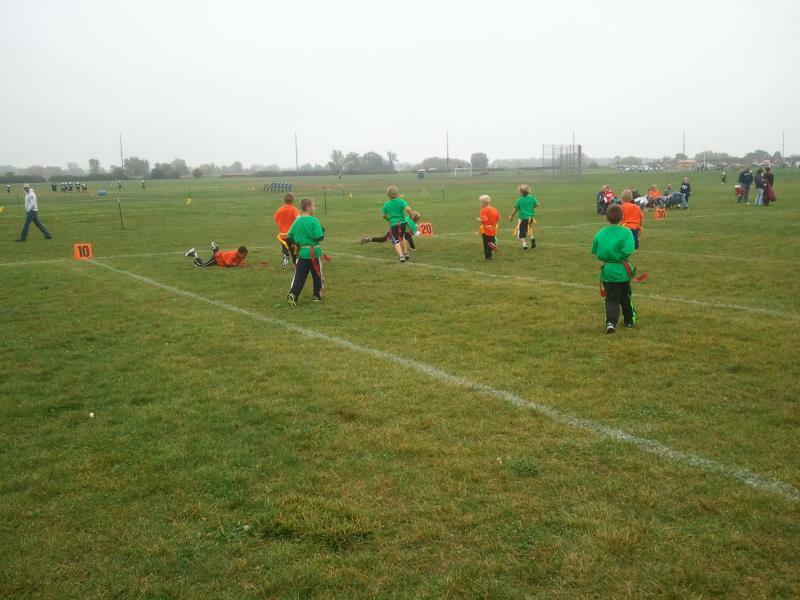 Flag football starts the weekend after Labor Day and runs for about six weeks. All home games will be at the Varsity Field on Madison St.
All away games we’ll have the kids meet at the High School beforehand (in case they would need a ride) – we plan on being at our away destinations an hour beforehand, so we can get ‘weighed in’, and warmed up. We, the WGA, are part of the JFFL Tackle League. It’s associated with USA Football, and the “Heads Up” program – all coaches are certified under the mandates of USA Football’s Tackle Program. If you cannot make the registration times please turn in all your forms to Carrie Bruins at the NBW Bank along with the registration fee. You can also e-mail Coach Kintzler with any questions. 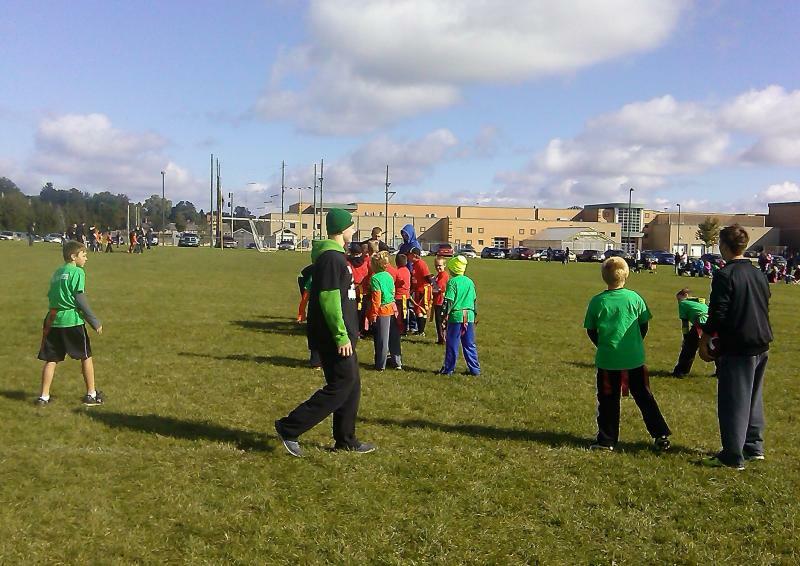 The High School team coaches the flag football kids on Saturday mornings, win or lose on Friday night. It is the best way for our plays to give back and help the next generation fall in love with this great game. ● Your e-mail, on the registration form, is to be able to contact you in case of an emergency - we will not be sending out reminders about the start of the Flag Football Season. The goal of our league is to provide a safe and productive environment that enables children to learn and apply the principles of teamwork, discipline, dedication, and sportsmanship. We facilitate the development of strength and character in every child that participates. Participation in our league is open to all boys and girls in the Waupun area. The goal of our league is to provide a safe and productive environment that enables children to learn and apply the principles of teamwork, discipline, dedication, and sportsmanship. We facilitate the development of strength and character in every child that participates. 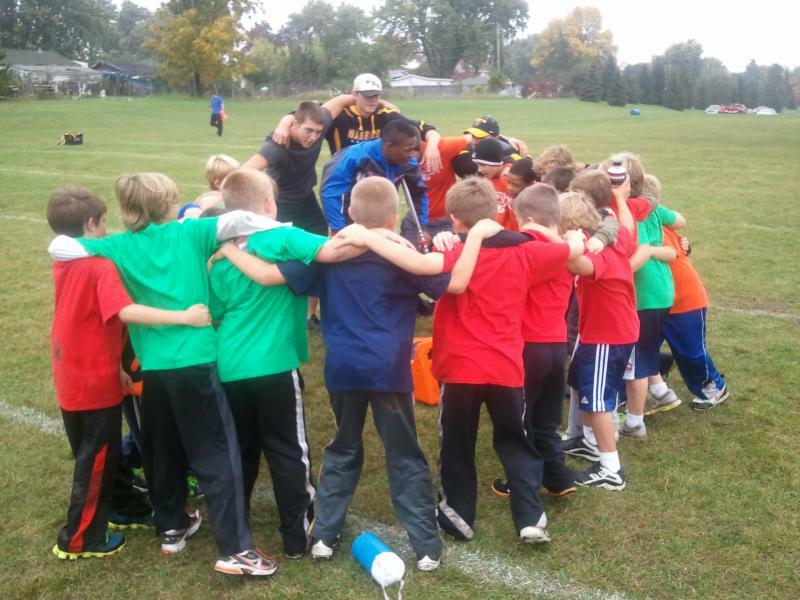 Participation in our league is open to all boys and girls in the Waupun area. The goal of our league is to provide a safe and productive environment that enables children to learn and apply the principles of teamwork, discipline, dedication, and sportsmanship. We facilitate the development of strength and character in every child that participates. 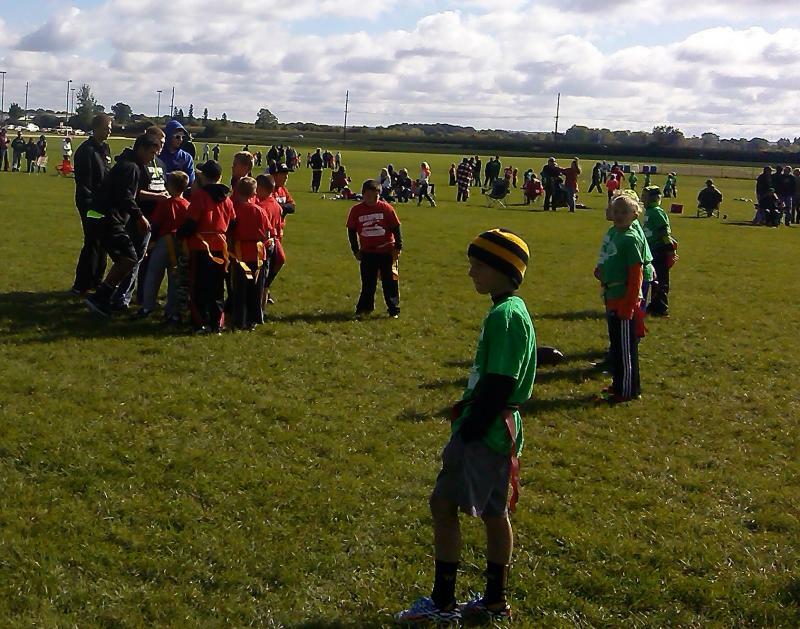 Participation in our league is open to all boys and girls in the Waupun area. 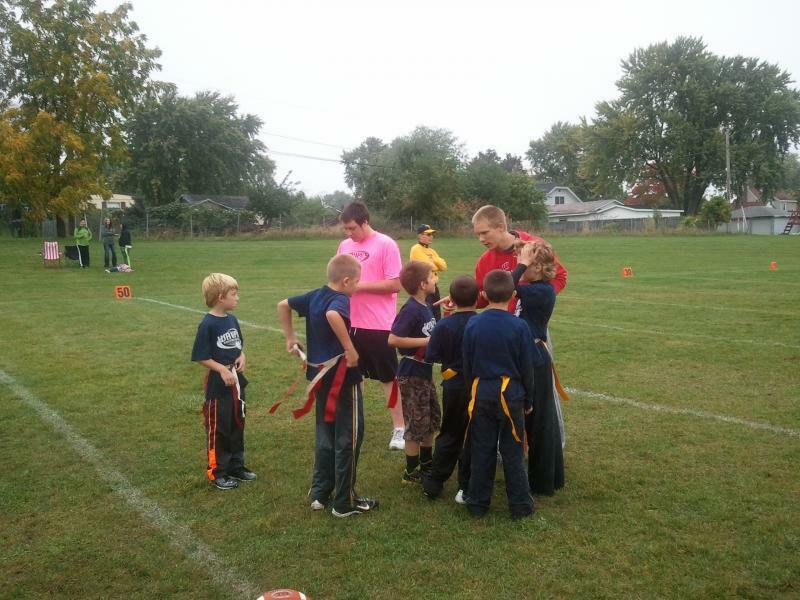 The Waupun Gridiron Association is a non - profit organization. We appreciate the generous support of the community, local merchants, and civic organizations.